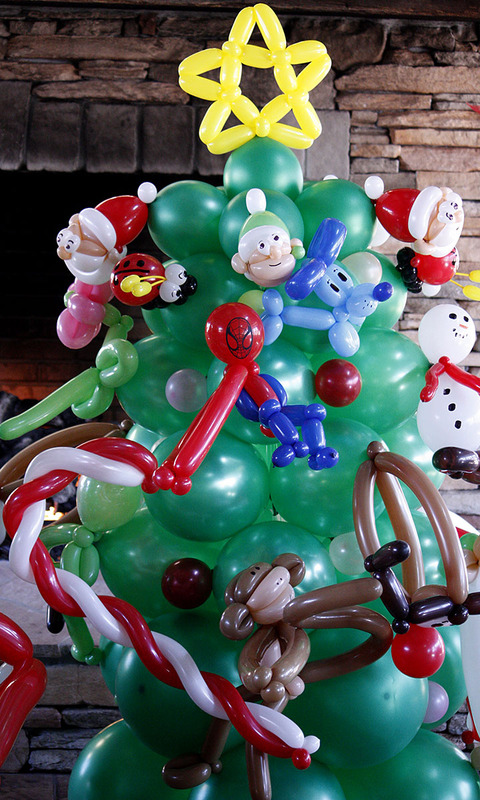 Balloonopolis’ uniquely designed Giving Trees are perfect when you need a combination of decor and the ability to have balloon creations to give away. 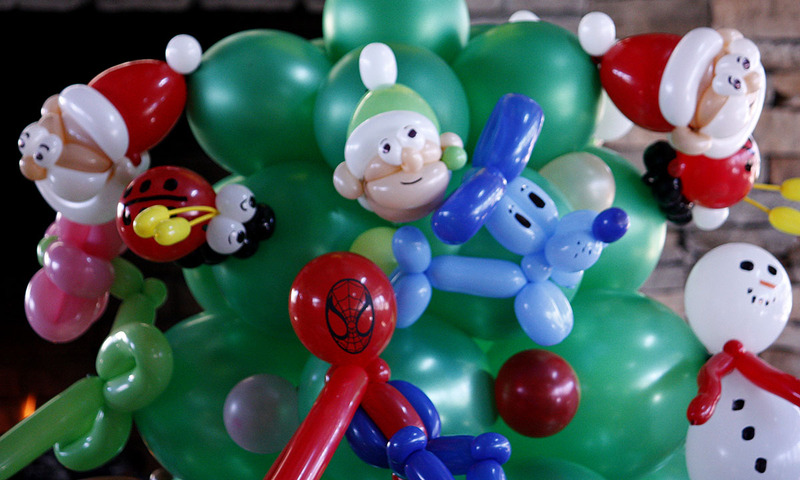 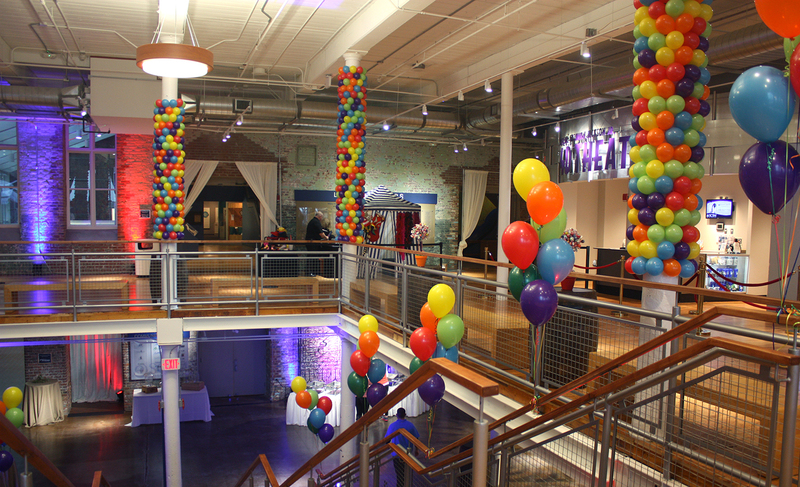 Multiple balloon figures are attached to each tree, and are easily removed so you can give them to your guests. 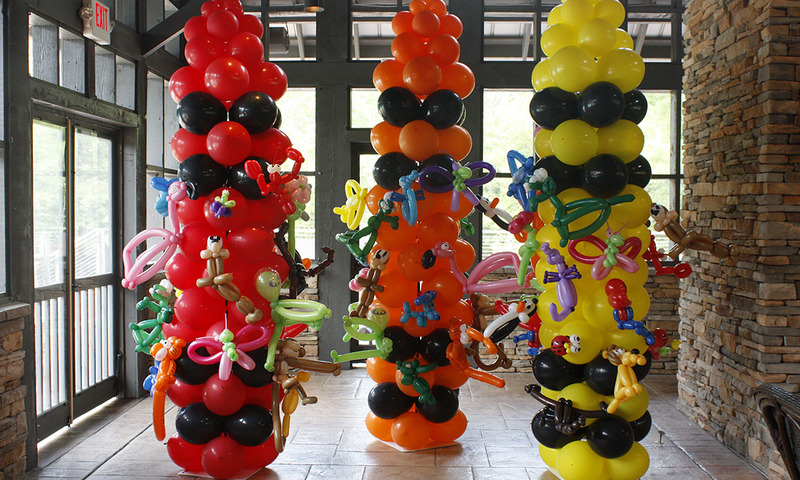 They don’t have to be just for holidays and they don’t even have to be trees. 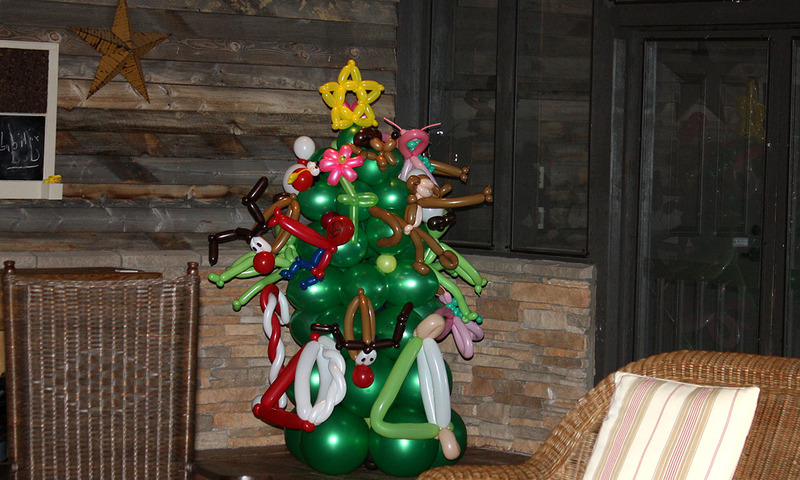 We can make “Giving Trees” for any occasion.